Take Part in a Game of Battle Archery! 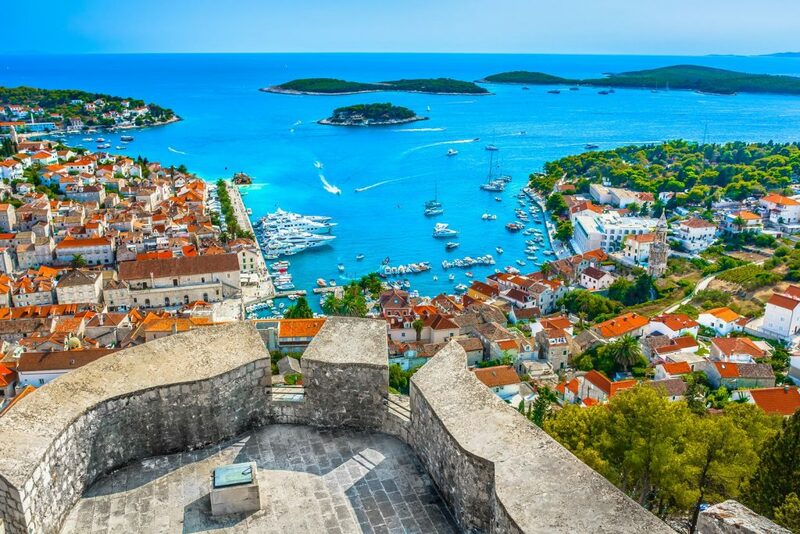 The Island of Hvar is a Croatian Island found off the Dalmatian coast in the Adriatic Sea. 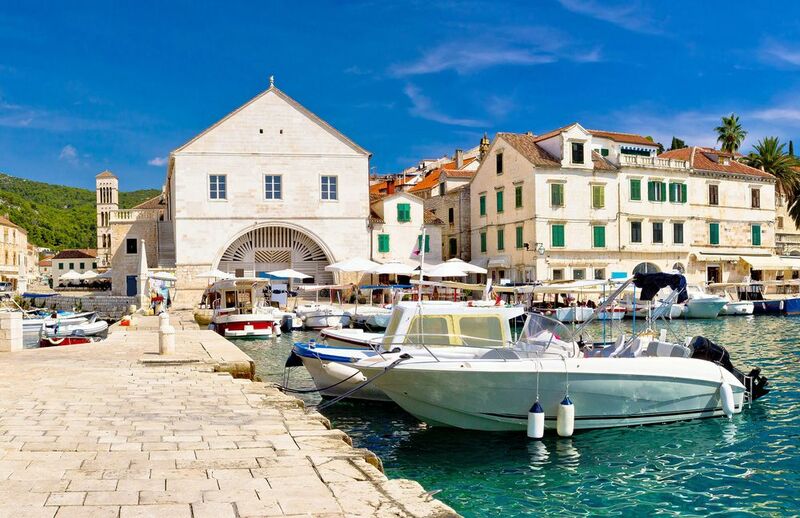 Here are 29 things to do in Hvar. 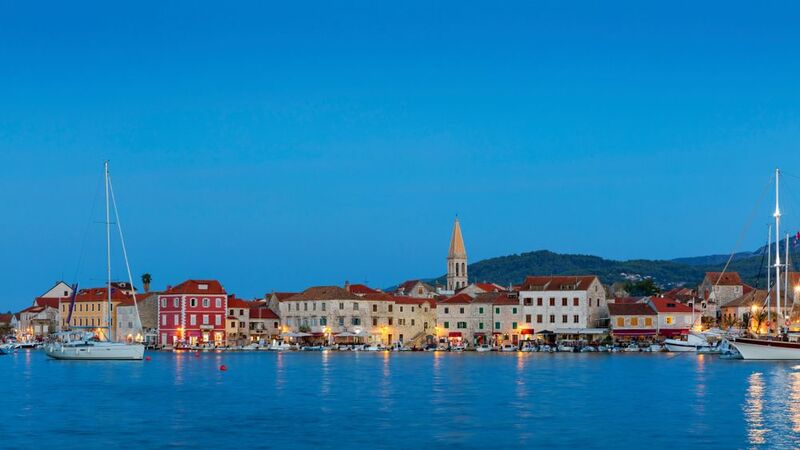 It truly is the jewel in the Croatia’s island haven crown. 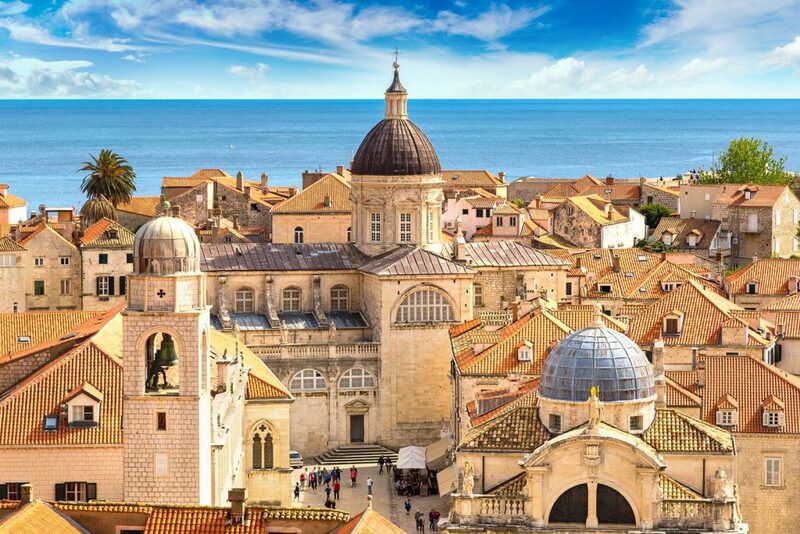 An important role as a medieval port in Adriatic sailing routes in the past may be gone, but it’s just as important a stop for today’s travellers and holidaymakers for the same reasons. 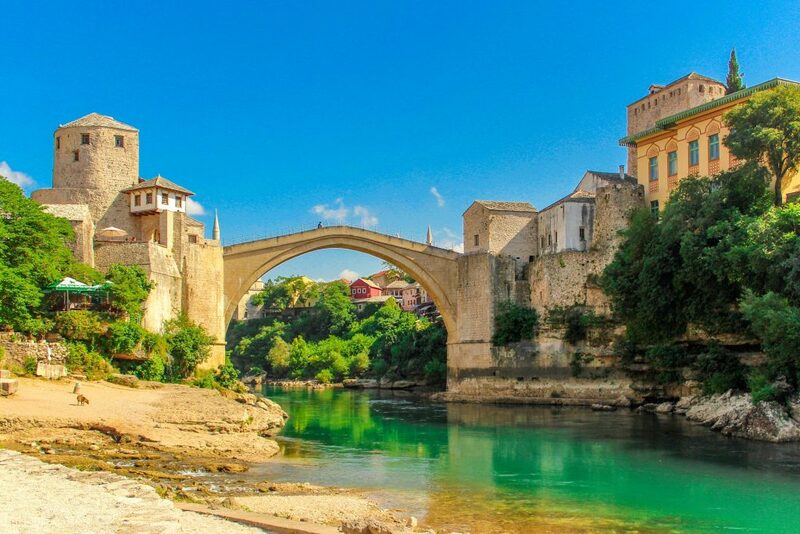 Its mixture of fertile agriculture and fresh water, with long, warm summers make it a place that can’t be missed. 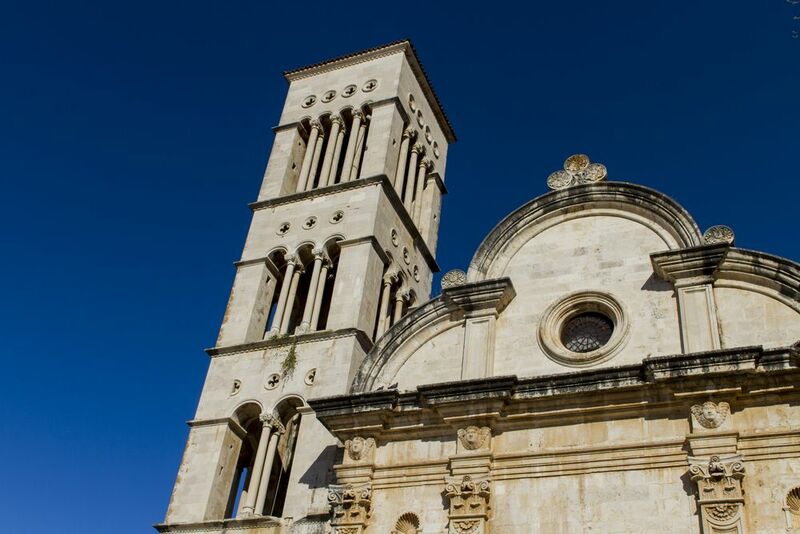 Here are 29 things to do on the Island of Hvar! 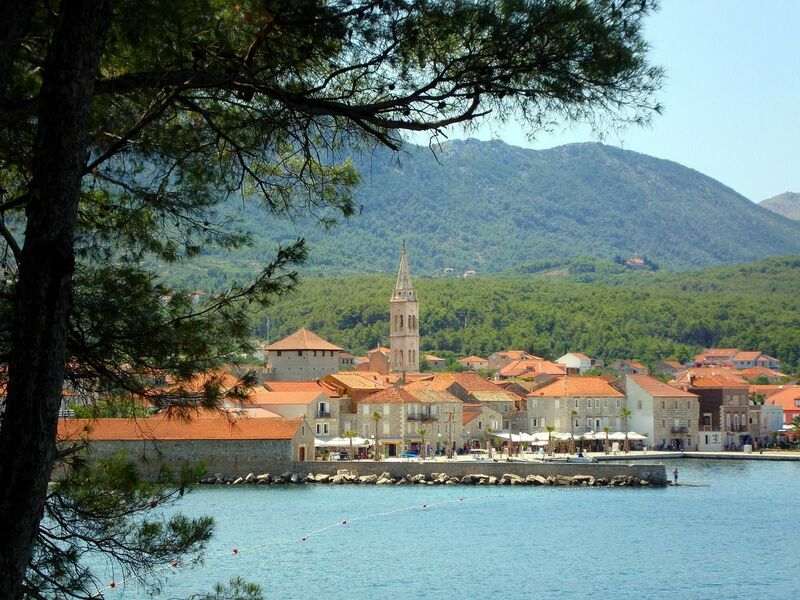 Discover Croatia’s oldest town – Stari Grad. 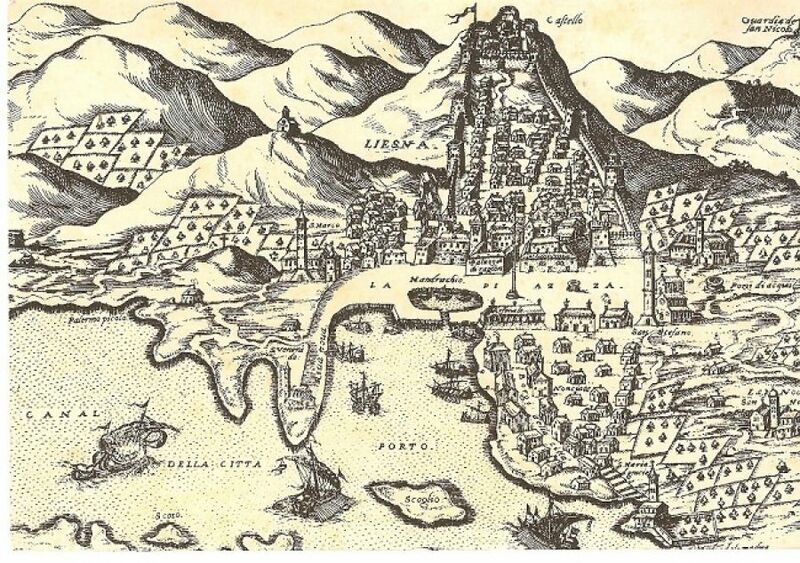 Here the Greeks formed a settlement from 384BC named Pharos. The Stari Grad Museum has many artefacts from this time nicely displayed. 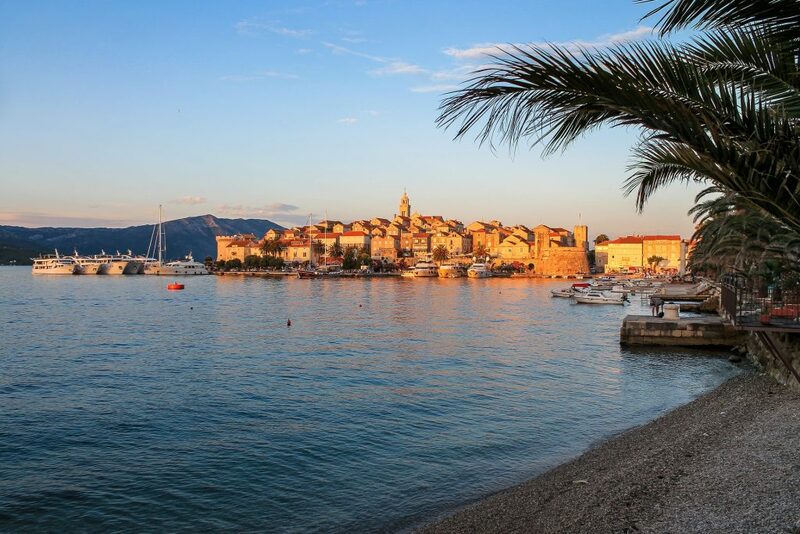 Hvar Island’s personal dish is that of gregarda – a fish and potato stew that is not to be missed. St. Stephens Cathedral square renaissance bell tower is magnificently accompanied with marbled white stone and renaissance art within. Another renaissance building, this monastery is walled around a small area near the harbour. Within the walls are another iconic bell tower and gardens containing a historic cypress tree that has been there since the early-1700s. Yet more renaissance architecture for your viewing eyes to enjoy. 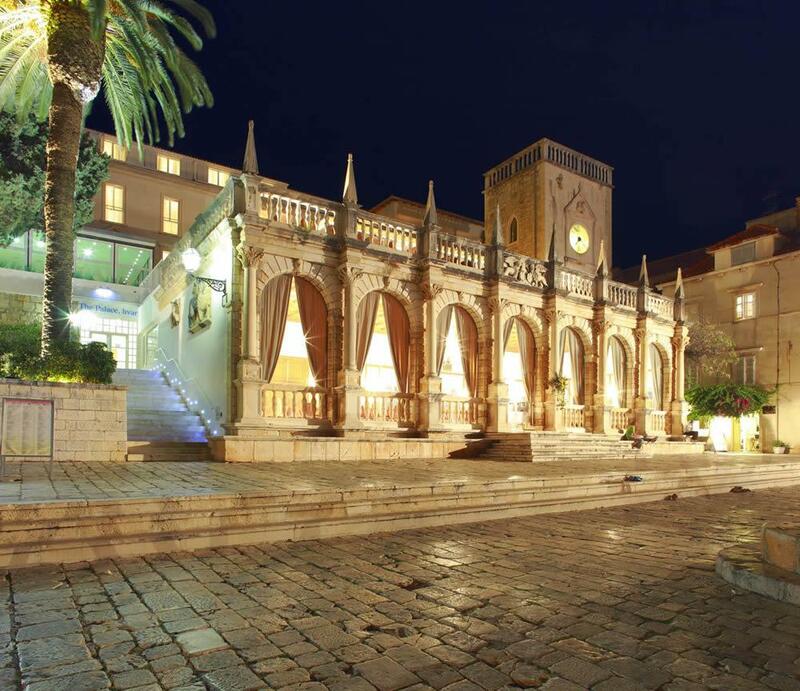 Hvar’s Loggia was once part of the Venetian governor’s palace. Attacked by the Ottomans in the 1500’s has caused a few architectural rethinks and the Clock Tower is a more recent addition from the 1800’s replacing the old destroyed version. Mekicevica Bay’s Robinson’s Beach is frequented by naturists from all over the world! So if you like to get your tackle out by the sea, then this is the place to be. You can buy a full-day Catamaran tour of the three islands including Hvar, Pakleni Islands, and Brac. If you’re going to do it, why not travel in style? 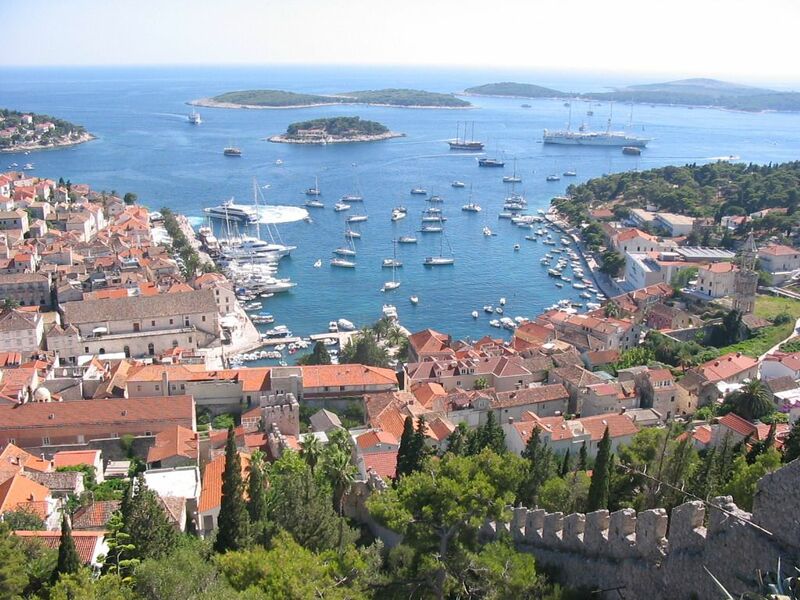 Take a nice trek up to Hvar fortress to get your blood pumping and enjoy the splendid view! Time it right and enjoy the sunset. Visit the harbor and watch the world go by. One of the oldest theaters in all of Europe with a fascinating history. As of 2017 it is hard to find it open, usually you can only see the outside. But maybe you will be one of the lucky ones? A Catholic Church for your viewing pleasure, if the religious arts is more your forte. Hvar is known as the Lavender Island. Just 50 years ago, this fragrant island accounted for 8% of the world’s lavender production. 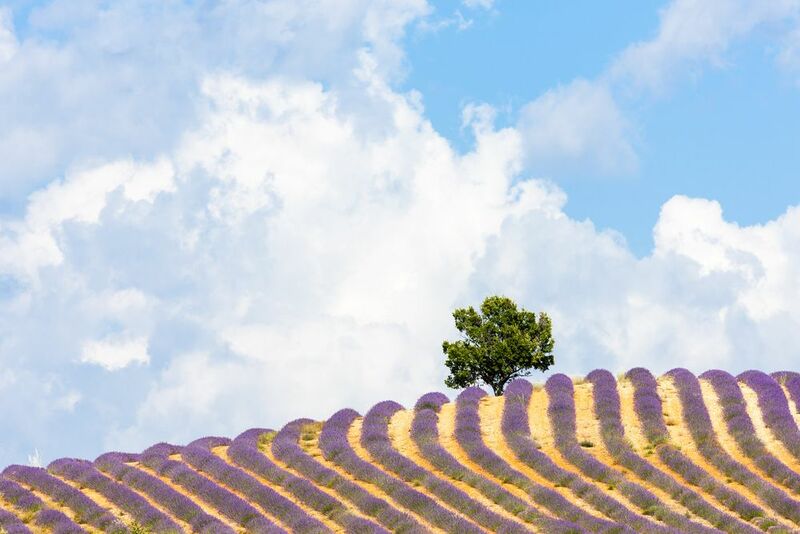 Sadly economic hardship and devastating forest fires have decimated that lavender industry. But Hvar’s lavender story is a fascinating one, and one which is undergoing a revival with the rebirth of that village, Velo Grablje. There is the Velo Grablje lavender festival each year to visit as well as a tour of the village while lavender is in season. Go to the beach! Mlini Beach is a place where you can sunbathe all day long and enjoy the crystal clear waters for a swim. With the Skydiving Tandem group you will arrive at Hvar airport and skydive tied to your authorized and skilled instructor to experience the wonders of the island of Hvar from the skies! If water sports are your thing then by the beach and the harbour you can engage in things such as kayaking and paddle boarding. Ride the waves! You can tour the islands of both Hvar and Pakleni by Sea Kayak. 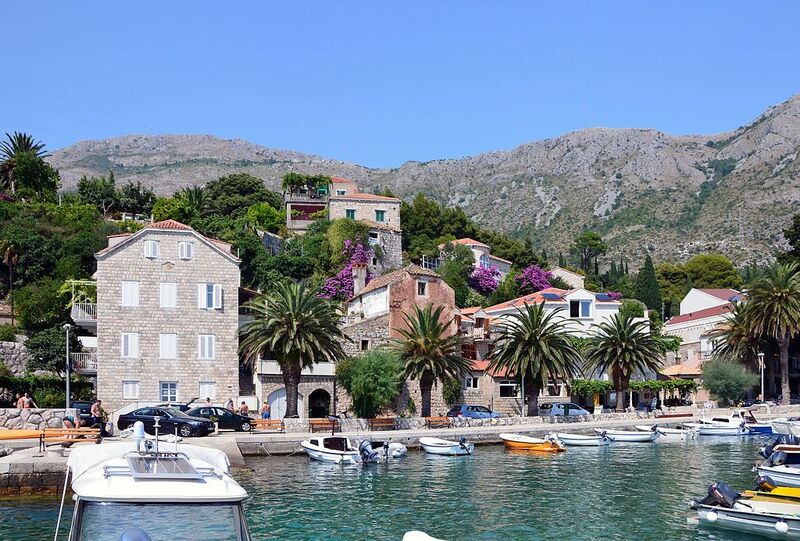 You can take the “Yellow” cycling tour of the island, which starts out in Stari Grad and sets out to explore the entire north side of the island. Just wear suitable cycling gear! Take a speedboat to the south of the island where most of the beaches you will visit are only reachable by boat. It would be a shame not to explore such a beach paradise. Number 19 – Take Part in a Game of Battle Archery! Battle Archery is a new game that falls somewhere between paintball and dodgeball. Can you beat your friends and family? If you’ve ever been interested in scuba diving then look no further. On Hvar you can visit the Viking Diving Centre located in Podstine Bay and see what secrets lie in the Adriatic Sea. Hint: it involves historic sea wreckages! 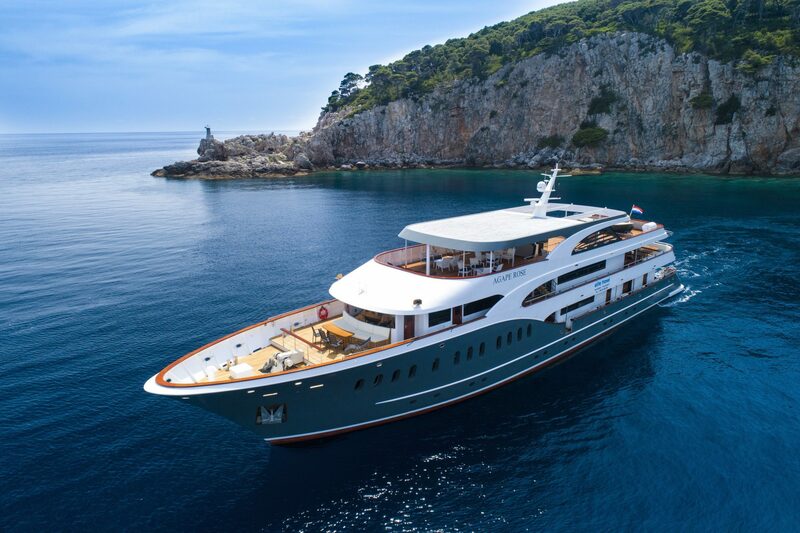 The Hedonist Hvar Sunset Boat Party is a three hour open unlimited bar sail around Pakleni Islands, with a view to watching one of Hvar’s iconic sunsets while drinking the night away. If you love the sea, but sailing is more to your liking then you’re also covered. Take a Sailing Tour around the island. A real piece of paradise. There are beautiful plants, trees and bushes to be seen here as well as exotic succulents and cactuses. A welcome break from sunbathing! 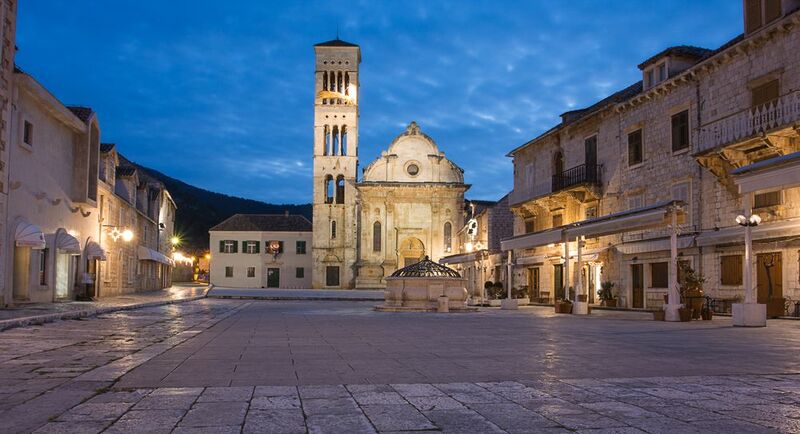 Located in the western end of the main piazza in Hvar, the Arsenal was originally built by the Venetians in the early 14th century as a dry dock for their galleys. Several fires later the building still stands renovated along with the theatre. Embark on an adventure by hiking the island. 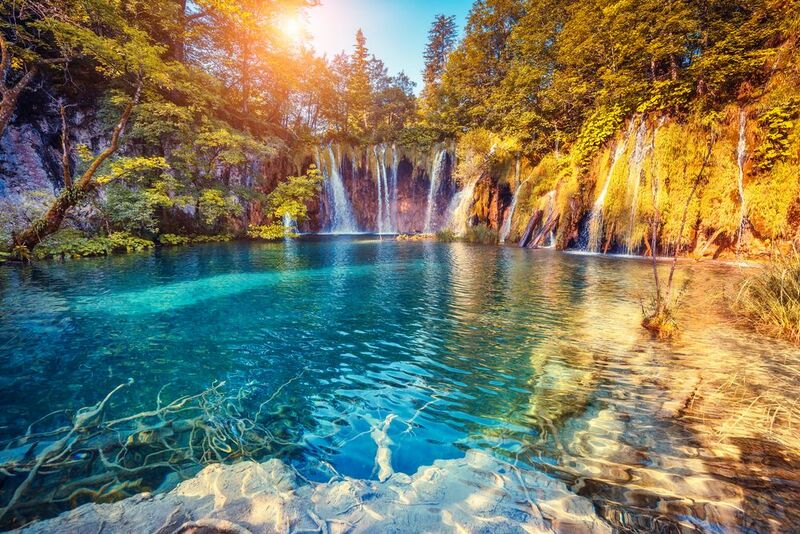 You’ll certainly need your walking boots on, but Hvar is perfect for hiking. Many tour operators can be found. Feel the adrenaline pumping through your system as you take a leap of faith and just jump on the island of Hvar. A simply amazing rush! 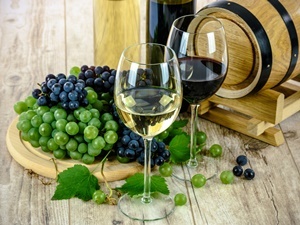 The best wine bar in Hvar Town is Tri Prsuta “Three Hams” taking its name from the hocks that hang from its wooden-beam ceilings. Check it out and be merry! 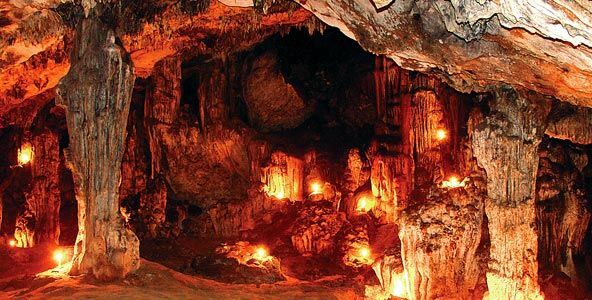 Grapčeva špilja is one of the best preserved Neolithic cave dwellings around the Mediterranean. It was excavated over the first half of the 20th century and contains vivid stalactites and stalagmites. For those that prefer a faster pace, rental agency Luka, based at the harbour in Hvar Town, rents out Piaggio scooters for you to get about town on. 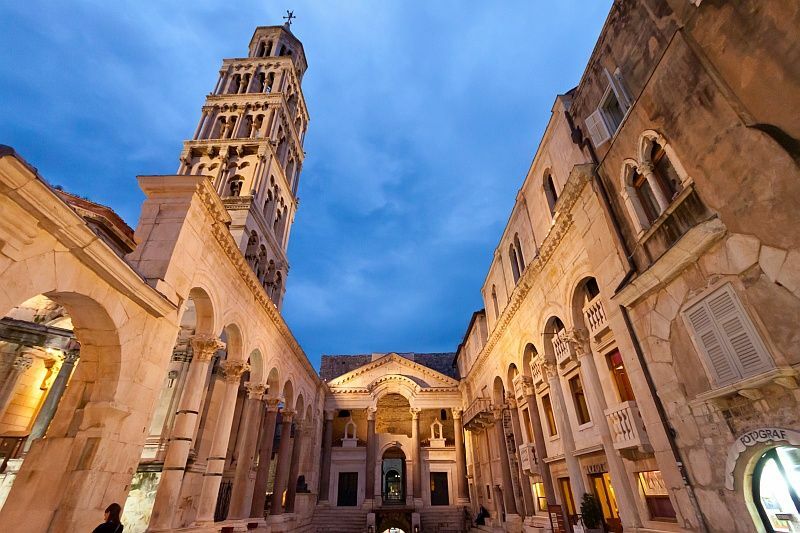 We hope this list has given you some ideas and a brief guide to what Hvar has to offer. All that’s left now is for you to travel to Hvar and see it for yourself. 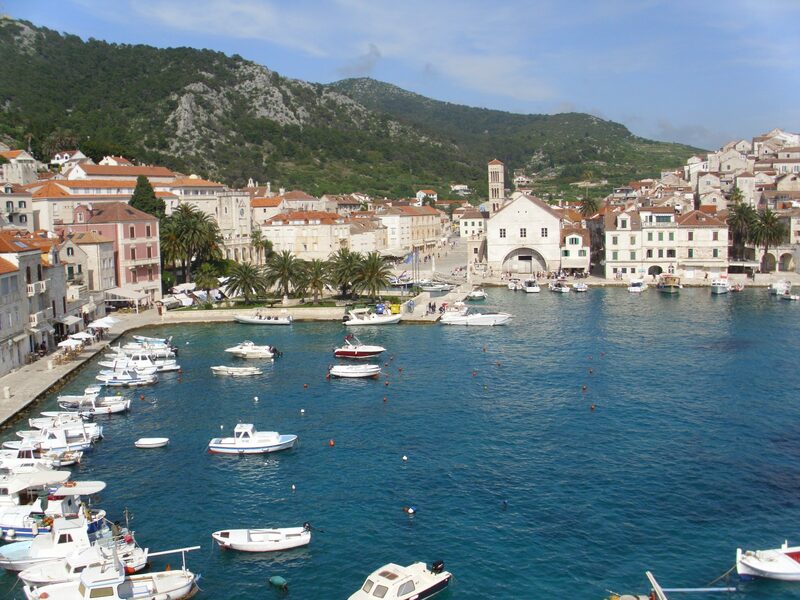 You may even find a secret spot or two that you can add to the list of things to do in Hvar! What are you waiting for?